We are located in the historic Burwell House (ca. 1920), former residence of Judge John E. Burwell, located at 304 E. Main Street in Floyd, between Hardees and Bell's Towing. 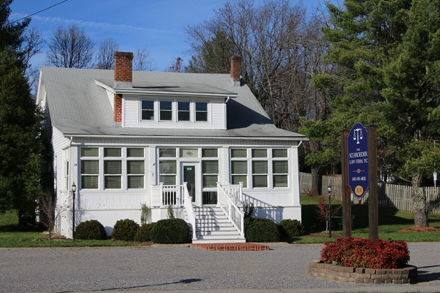 Please call our office at (540) 745-4435 to schedule an appointment.